Daniela has been working in dental field since 1998, providing services for Dr. Boyan's patients at he front desk as well as managing his practices. Daniela is very personable and always strives to offer kindness and excellence when dealing with our customers. She obtained her University Degree in 1994 , and has completed numerous courses since. Raakel is originally from the small town of Kakabeka Falls, Ontario and moved to BC as a child. 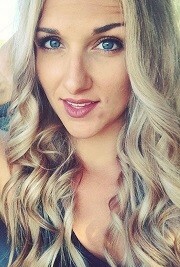 Raakel graduated as a Certified Dental Assistant from Okanagan College and loves being a part of the Alpha Dental team!! She will welcome you with her warm smile and gently guide you through your appointment. 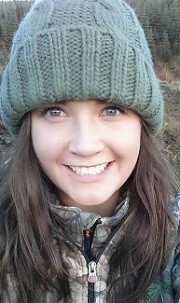 She enjoys outdoor activities such as skiing at Big White, camping, and hanging out with her pets. Carina grew up in Red Deer, AB but has lived in Kelowna for the past 18 yrs. Her first summer job was in a dental office when she was 14. Learning to love the dental field she went on to graduate in 1993 from Loma Linda University in California with her Bachelors of Science Degree in Dental Hygiene. 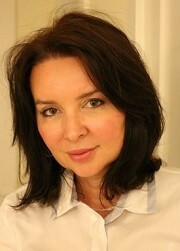 Her warm, calm and gentle manner make her a favorite with patients. 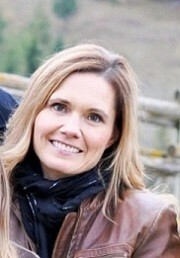 She enjoys spending time with her husband and four kids, their hobby farm and the out doors. Tiffany has lived in the Okanagan her whole live and has been in Kelowna since 1997. 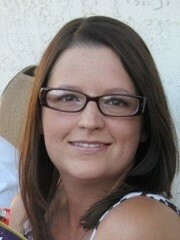 She graduated the CDA program at Okanagan College in 2004 and has practiced as an dental assistant since. She has recently transitioned to the front desk to help assist you with all your booking and billing needs. Her knowledge and warm personality will make your experience at Alpha Dental very welcoming and enjoyable. In her spare time she likes to go skiing, camping, visit wineries and spend time with her husband and two dogs.